Chris Burden foresees an LA where cars self-drive at over 200 miles an hour. Utopian or dystopian fantasy? 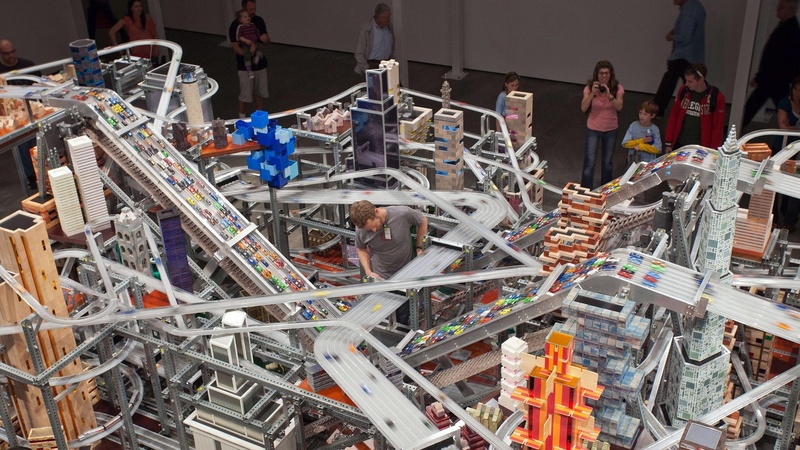 We hear about Metropolis II from Chris Burden, Michael Govan, Thomas Crow, Zack Cook and Dan Neil. Plus, Barton Choy and Steve Wong on Chinese-American postwar architects in Los Angeles; and Benjamin Ball on the Temporary Insanity of installation design. We're midway through the art world marathon that is Pacific Standard Time , with several shows closing and new ones about to open.